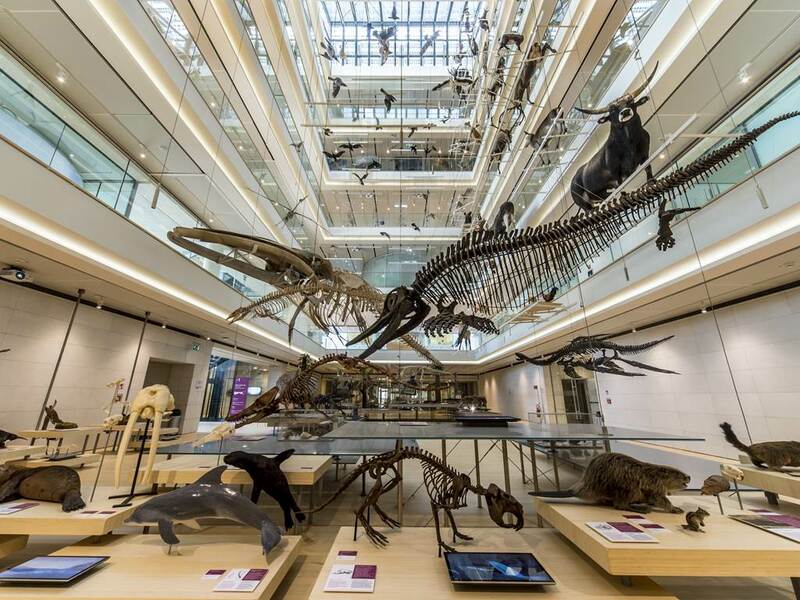 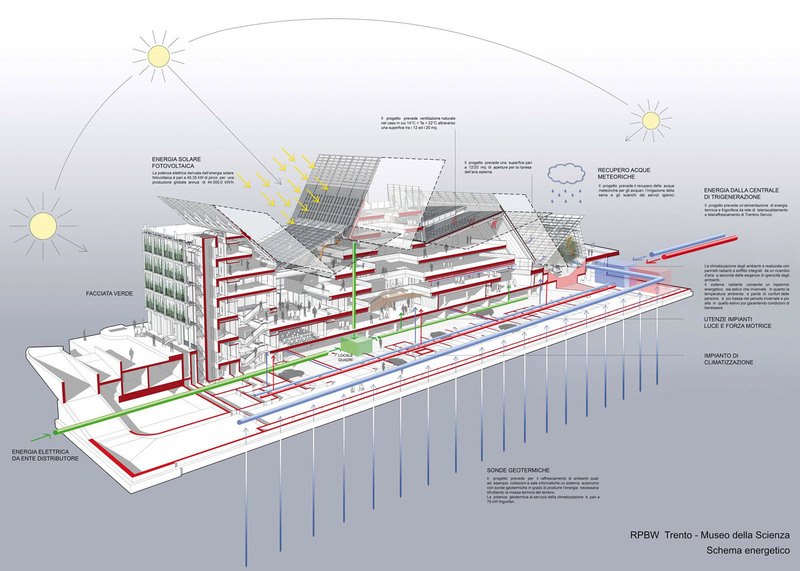 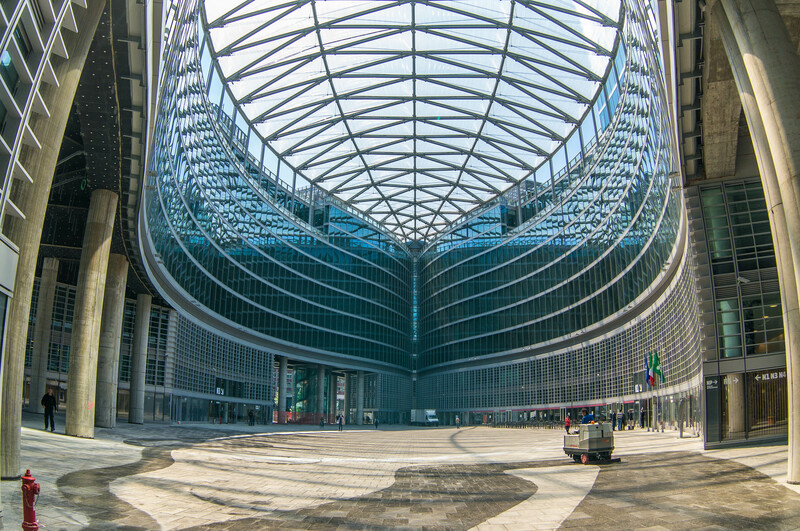 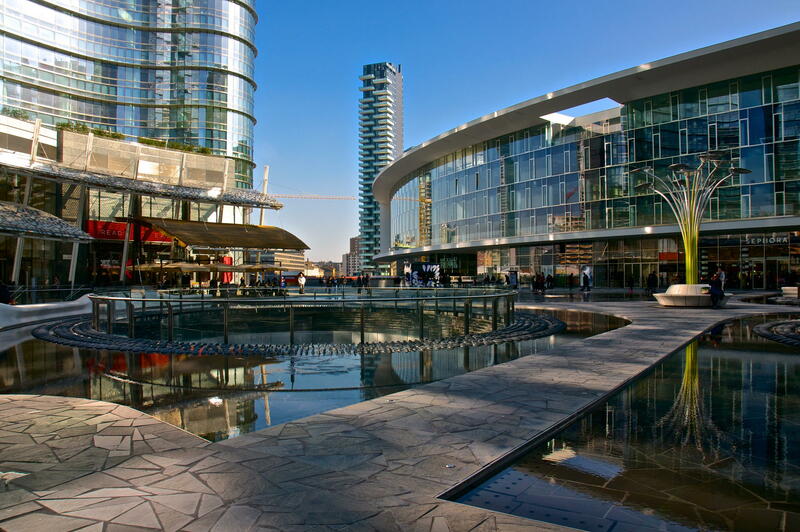 AE Interests: curved glass facades, enclosed urban space covered with transparent Ethylene Tetrafluoroethylene (ETFE) film, climate walls, geothermal heat pump system connected to an underground river, photovoltaic panels laminated into the south façade. 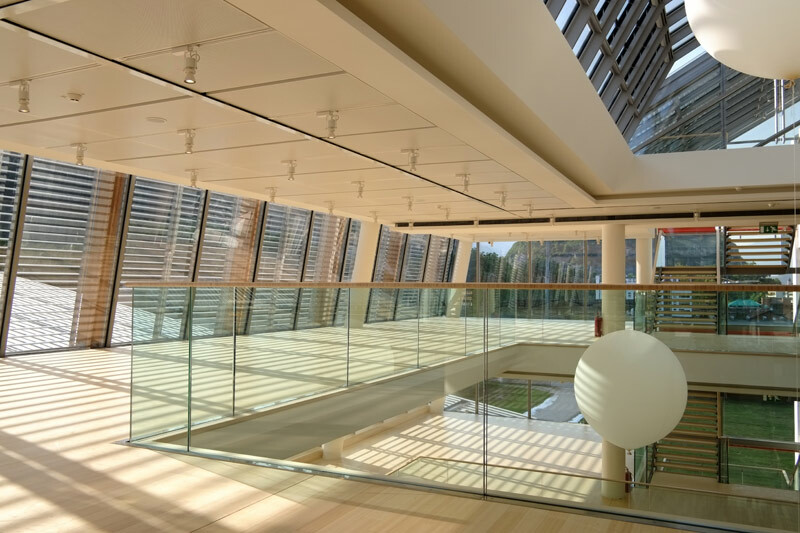 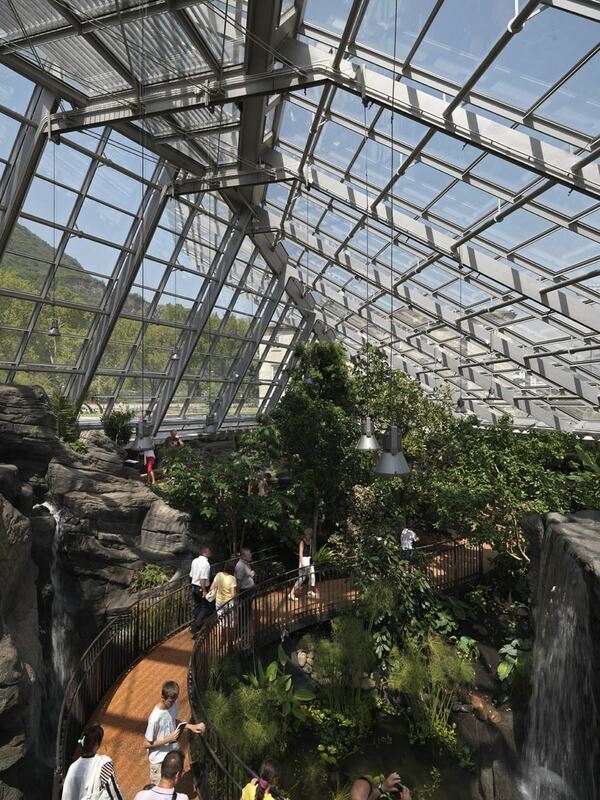 AE Interests: Steel structure clad in glass curtain walling, geometry corresponds to a portion of a dome. 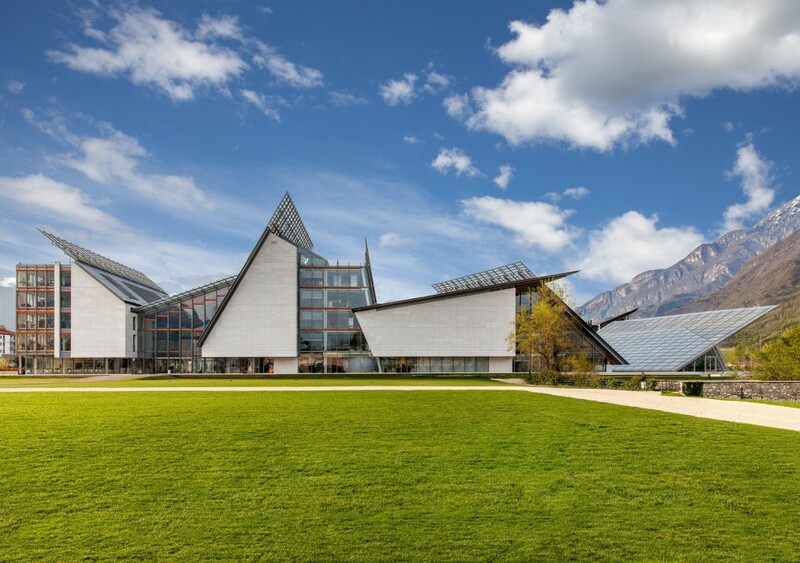 AE Interests: Built on the brownfield site of a former Michelin tire manufacturing plant, LEED Gold, among the winners of the 2013 CasaClima Awards, photovoltaic panels and geothermal probes, sophisticated automatic brisesoleil and curtain system driven by temperature and solar radiation sensors, rainwater collection tank that reduces hydro water by 50%, uses local resources such as Italian bamboo. 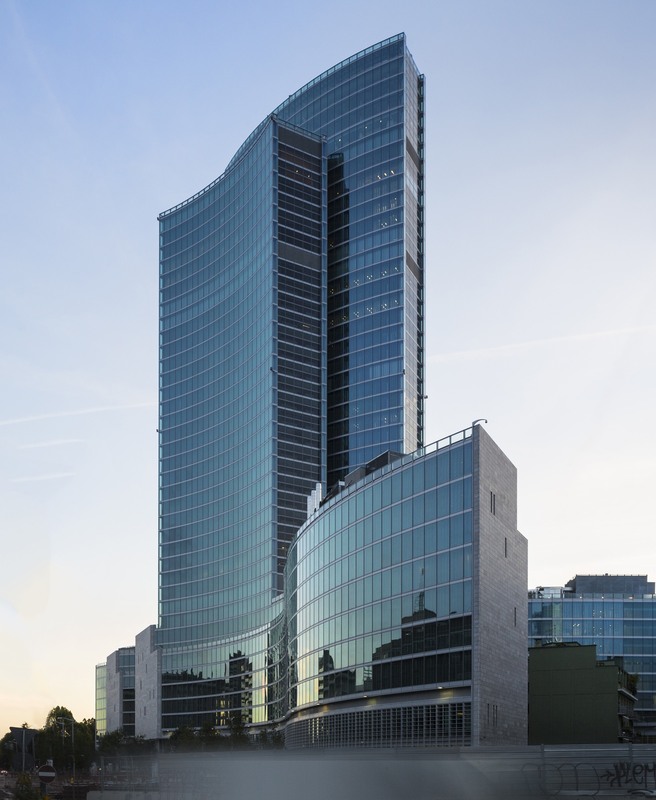 Structural Engineers: MSC Associati S.r.l. 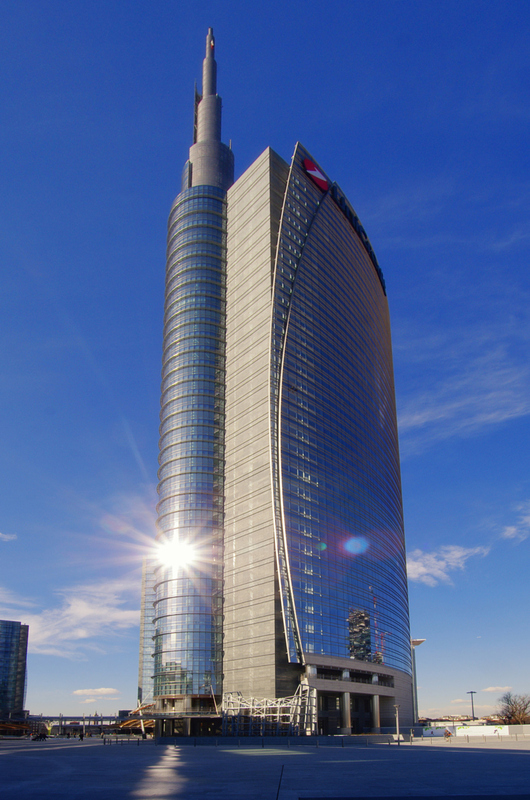 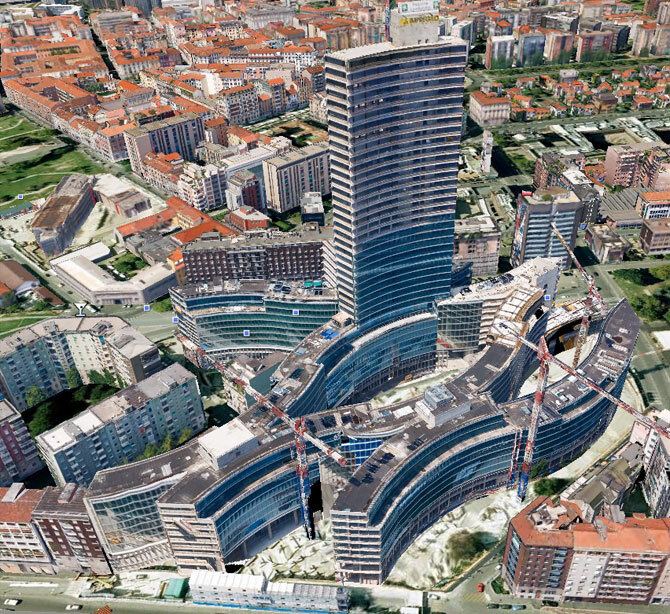 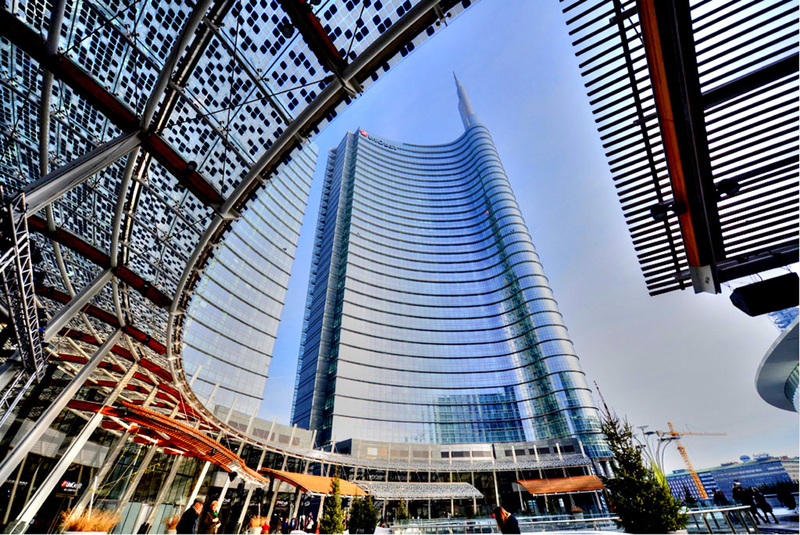 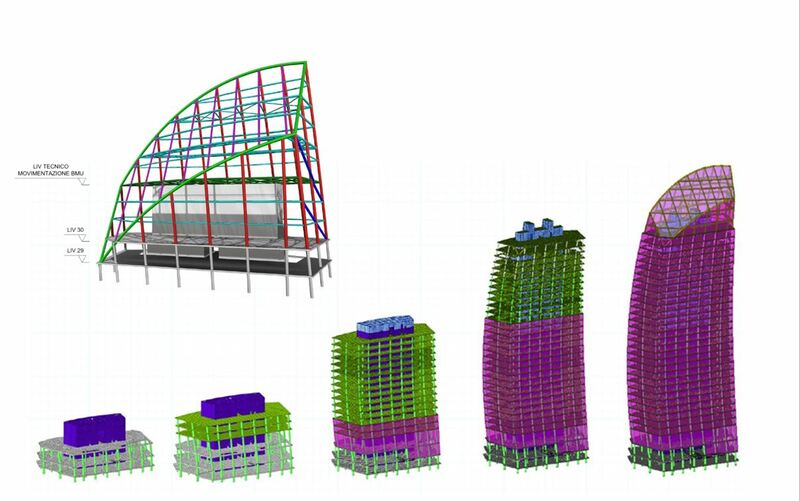 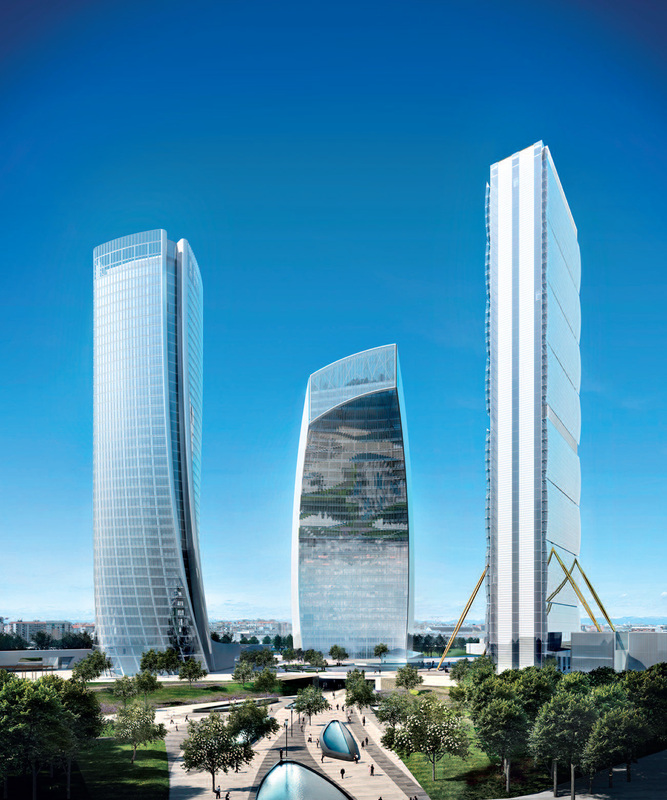 Main Contractor: Colombo Costruzioni S.p.A.
AE Interests: LEED Gold, high-rise, Italy’s tallest building, rainwater is recycled, built-in sunshading devices, asymmetrical main tower culminates in a sculptural, stainless steel spire, curved facade.